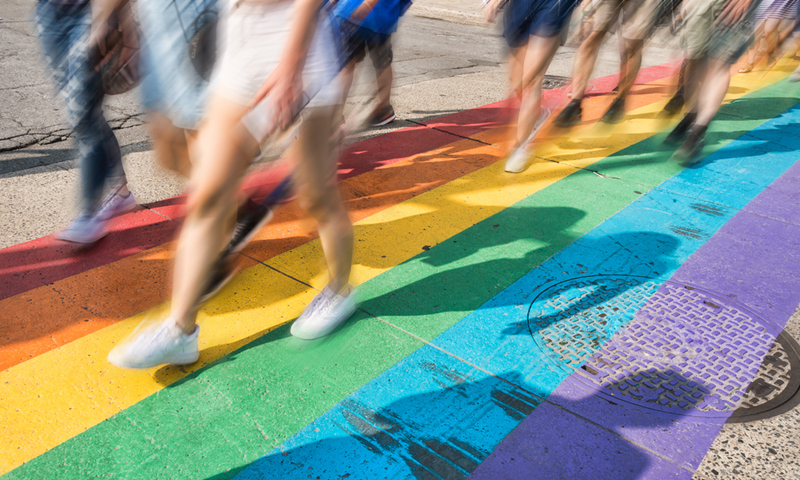 Among the rainbow sea of Pride-themed ads and promotional items we are bombarded with every summer, it’s easy to forget that not long ago, marketing to LGBTQ communities was a taboo practice. When IKEA launched the first mainstream TV ad to feature a gay couple in 1994, it only aired during late-night. It didn’t feature racy content—just two men who were quite happy with their dining room table—but it prompted boycotts and threats that targeted the global furniture retailer. Despite the resistance, more companies followed suit. Now, almost 25 years later, marketers have caught on, but they still struggle to get it right. The global LGBTQ market has an estimated spending power of more than $5 trillion. 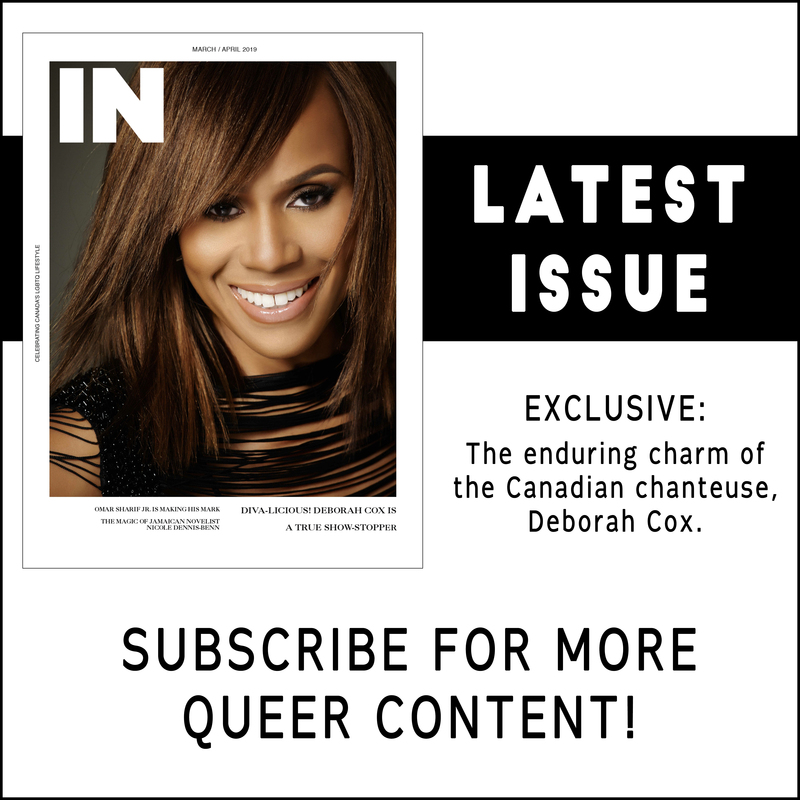 A recent report by INTO and Brand Innovators revealed that more than 70 per cent of LGBTQ consumers said a brand’s reputation as being LGBTQ-friendly directly influences their purchasing decisions. Many advertisers see Pride season as a prime opportunity to take their message directly to LGBTQ consumers. These festivals are no longer just big-city fare, with an increasing number of events taking place in smaller communities and even in countries where it is illegal to be LGBTQ. This centralizes a lot of targeted marketing in the summer months. However, many community members aren’t satisfied with a simple nod in June. That INTO and Brand Innovators report shared that only 13 per cent of LGBTQ consumers are positive towards brands that only advertise to them during Pride season. COLIN DRUHAN is the executive director of Pride at Work Canada, a not-for-profit organization that empowers employees to foster workplace cultures that recognize LGBT employees. For more information, visit prideatwork.ca.